TiBB Poll: Who is your overall favourite housemate of Celebrity Big Brother 21 2018? 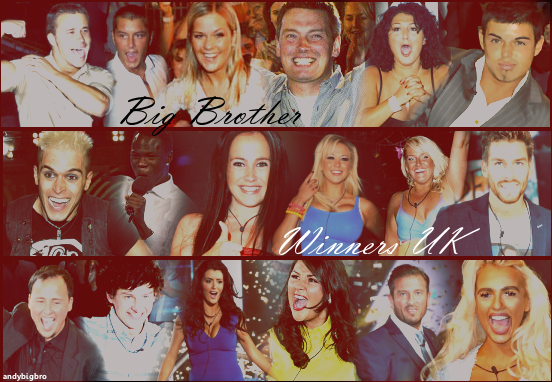 Vote for your favourite housemate of the series. Last edited by James; 16-02-2018 at 01:06 PM. Shane j all the way! Send a private message to supernoodles! Find More Posts by supernoodles! Its nice to know that I'm with the majority on this one as my favourite is normally the least favourite on here. But this year from the moment the men was introduced my favourite was Shane J and continued to be that way until he was crowned winner which was thoroughly deserved as he was a great housemate and I loved that both him as himself and being Courtney. One of the best winners ever and one of the housemates as well absolutely love him. Last edited by girlfighter1992; 06-02-2018 at 06:15 PM. I'm just going to pretend people are accidently voting for the wrong Shane.